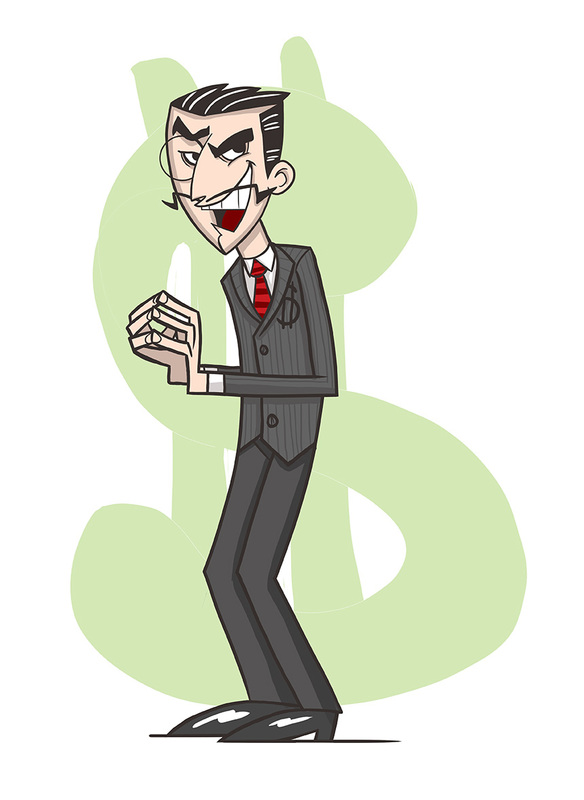 SuperFogeys - FAN ART: Money Man by Jason Williams! Jason does it AGAIN with his stylish (slightly evil?) take on Money Man, a character we’ve been seeing a lot more of these days. I love this so much. Be sure at check out more of Jason’s work at Realm of Gallimore and his artist page. Jason is the real deal, with a great knack for dynamic figures and design. I want MORE, Jason. I’m selfish that way. What else you got? Is there any way I can use this character and print it on a tshirt? I think it’s possible, but I would need to know more about what you’re planning to do and discuss a licensing fee. Feel free to email me with details using the contact info in my bio.